From 16th until 20th November 2015, TimeTec team showcased TimeTec TA to HR professionals from the Middle East and North African countries at the HR Summit & Expo 2015 in Dubai, held at the Sheikh Maktoum Hall, World Trade Centre. This was FingerTec first show in the HR world, the perfect opportunity to show the online attendance system TimeTec TA that manages employee’s attendance, scheduling and roster management for organization of any sizes. 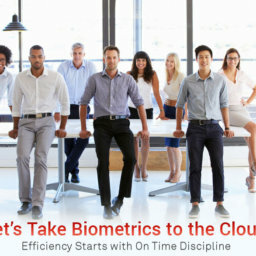 On top, they also featured the biometrics time attendance bestselling products for the crowd to understand how biometrics system can solve various employees’ attendance woes. 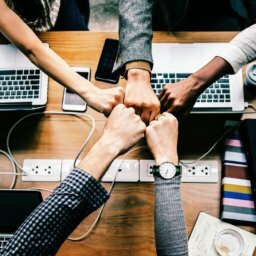 Combination of biometrics and online attendance solution will definitely give a new definition to workforce automation, which all HR needs to consider in these fast-paced working world of today. TimeTec TA and FingerTec biometrics solutions are provided in Arabic as a language option. 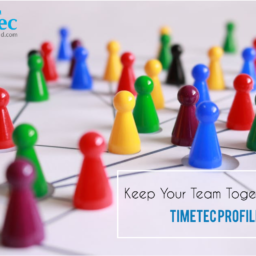 All in all, the exhibition provided an amazing platform for TimeTec brand exposure and to observe the market’s response on cloud-based solutions for businesses.